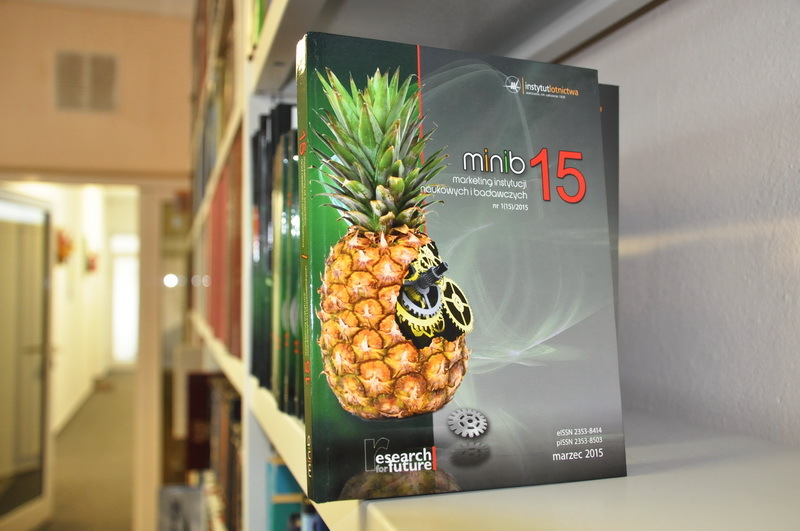 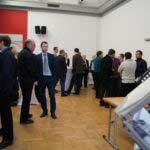 Publishing Houses regularly edits and publishes articles and books written by leading Polish and foreign scientists. 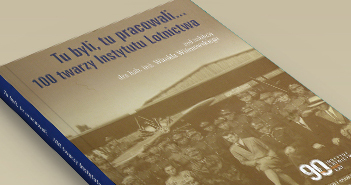 It publishes works of aviation engineers and employees of the Institute of Aviation as well as authors employed in other institutions connected with aviation. 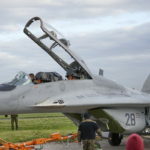 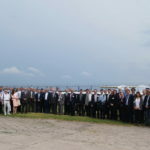 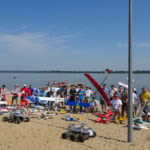 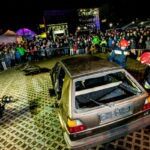 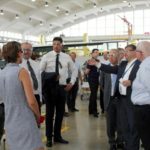 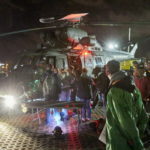 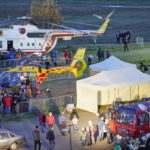 The editiorial activity is supported by a six person editorial board, a group of scientists form research divisions of the Institute of Aviation who are responsible for a selection of the best materials for publication. 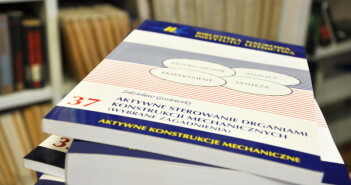 Eminent Polish scientists review each book, article or note to ensure the highest substantive level of publication materials. 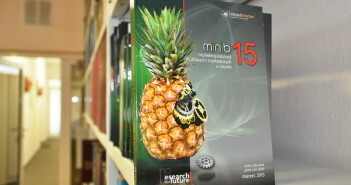 Reviewed scientific quarterly published in English. 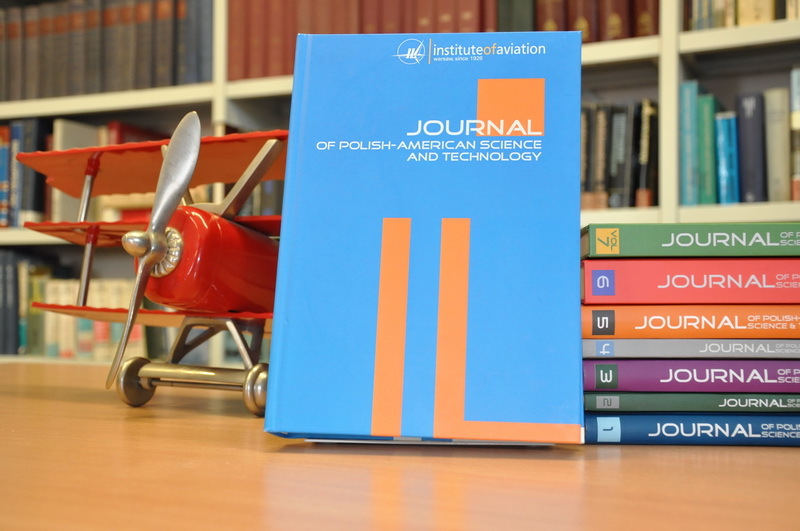 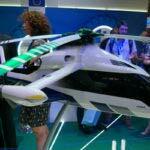 It is one of the longest published scientific journals in Poland devoted to aviation and aerospace. 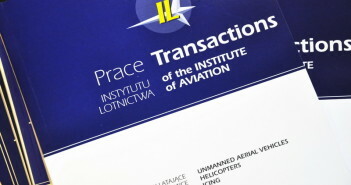 The first issue was published in 1951.The quarterly publishes articles about the main works and projects of the Institute of Aviation, statutory works, researches financed by the Ministry of Science and Higher Education and projects realized within the European Union’s framework programmes, its own conference materials and papers of invited guests, symposium materials and other reports. 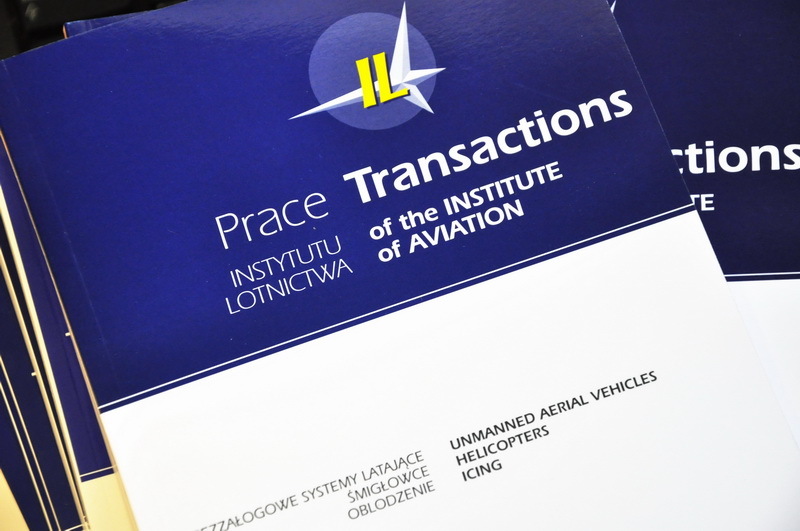 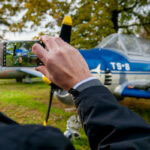 The quarterly also publishes habilitation dissertations of the employees of the Institute of Aviation in Polish. 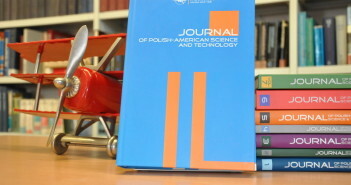 The journal is also available on-line: https://ilot.edu.pl/eng_prace_ilot/. 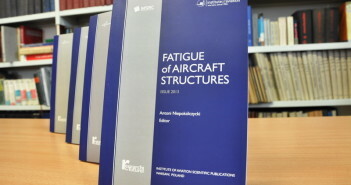 Publication series covering books on aviation and aerospace sciences and related fields, scientific monographies and other works. 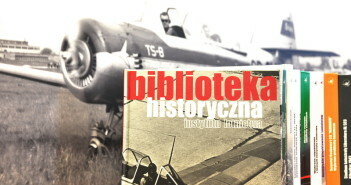 The publications refer to the development of Polish and world technology, the input of Polish engineers into aviation development, the development of scientific knowledge and research. 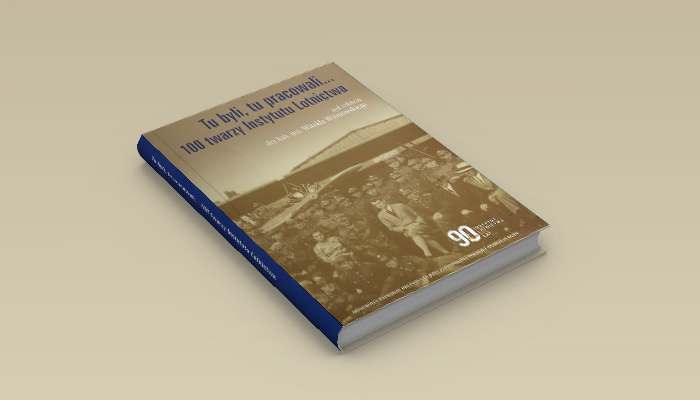 Yearbook published in the framework of the Polish-American conferences organized by the Institute of Aviation and American partners where it raises issues concerning enterprises, chances and challenges brought by Polish-American cooperation as well as they present energy issues, space technologies and telecommunications, biomedical energy, health care and environment al protection. 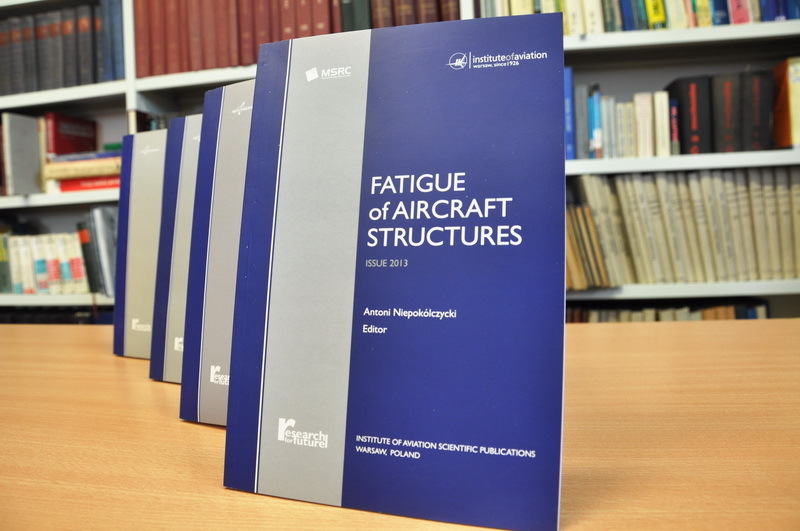 This monographic series is fully devoted to the latest works in the area of fatigue aircraft structures performed by the authors. 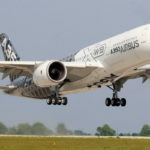 This area includes: full-scale fatigue testing of aircraft and aircraft structural components, fatigue of materials, structures, advanced materials and innovative structural concepts, damage tolerant design of aircraft structures, life extension and management of ageing fleets, structural health monitoring and loads, fatigue crack growth and life diction methods, NDT inspections, and airworthiness considerations. 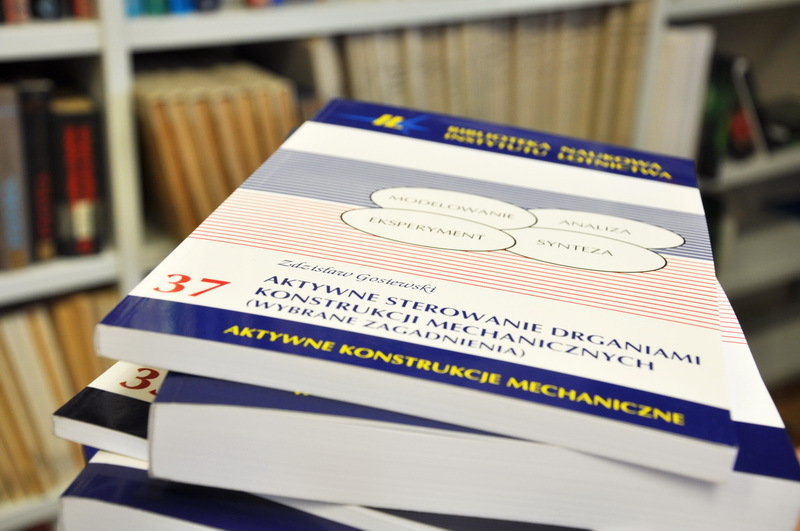 Reviewed scientific quarterly primarily targeted at professionals dealing with the marketing of scientific and research organizations. 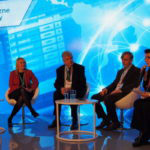 The main goal of the journal is to present the newest research results and practical solutions that are being implemented by scientific and research organizations amongst which are the leading European scientific institutes, education institutions and technology parks.The journal´s theme is mostly related to current trends, new tools and strategies in marketing of scientific and research institutions. 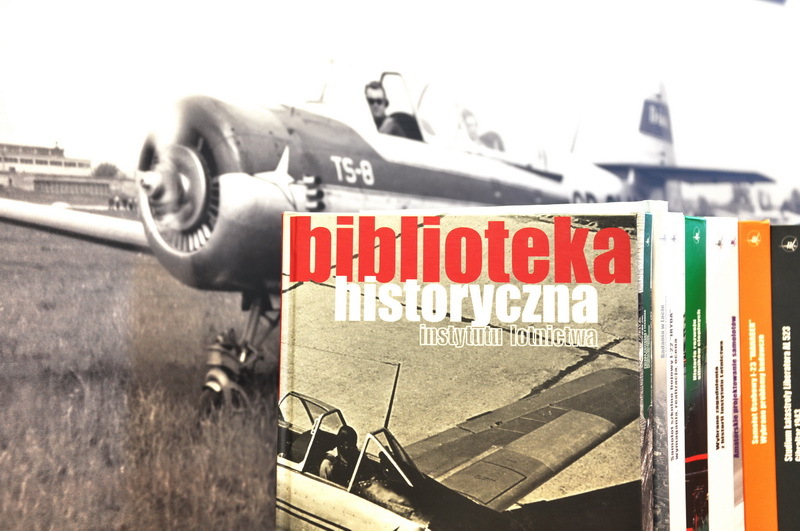 Institute of Aviation as part of its publishing activities publishes jubilee books, referring to the anniversaries of its activity, as well as historical and scientific books related to aviation and aerospace.